The Inground Pool Jam Combo Is A Pool & Athlete Lovers Dream! 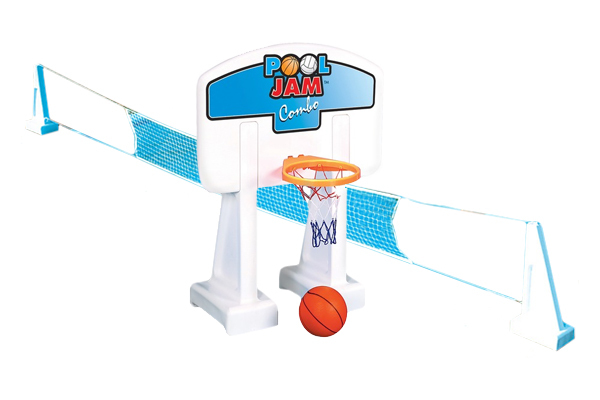 The Inground Pool Jam Combo comes equipped with both the essentials for basketball and volleyball. The Basketball set includes a heavy duty constructed hollow frame with legs that fill with water for support. 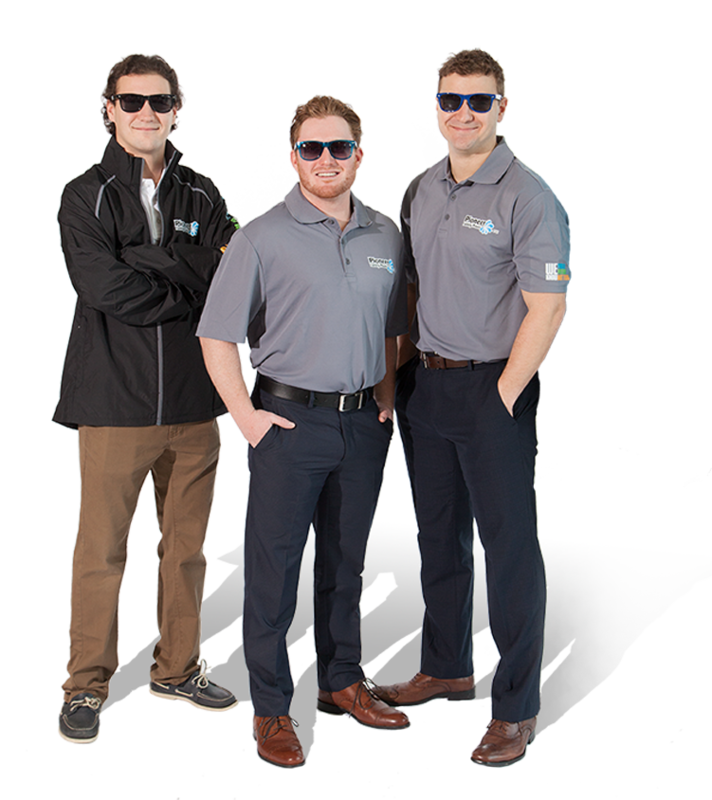 You’ll also receive a basketball that’s water friendly and feels just like a real basketball. The volleyball set includes a volleyball net, quick snap posts and a volleyball that feels like the real thing. Make this the best summer yet by hosting backyard tournaments with friends and family with these easy to install and fun to play sports sets.